Droz Marketing views the protection of individual privacy as critically important. We do not sell, share or distribute client data to anyone without their expressed consent. 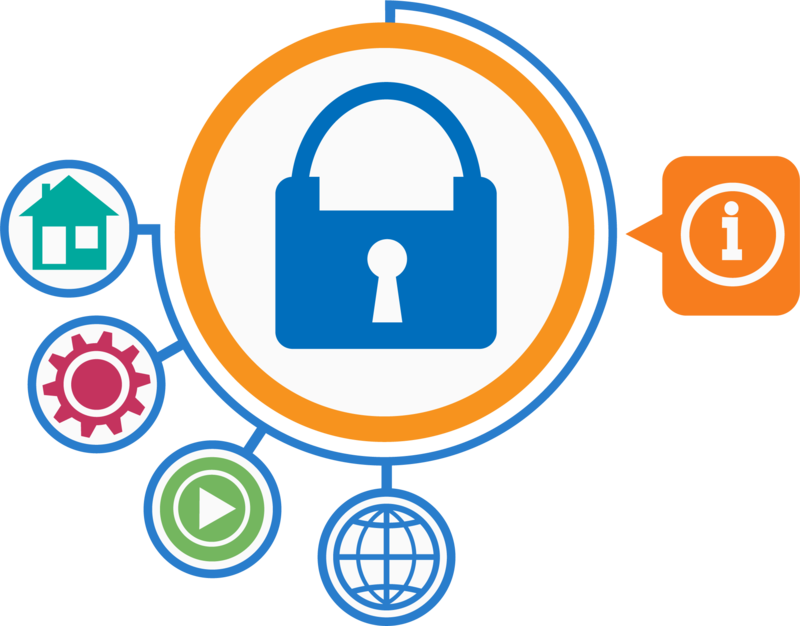 We pride ourselves to deliver relevant, targeted content, articles, tips, trends, etc to individuals, business owners and various demographics, but not at the expense of individual privacy. We will remain an industry leader in marketing and advertising while staying true to Droz Marketing’s mission, values and standards. Your information will never be sold, distributed, traded and/or released to any additional company, it is strictly for Droz Marketing’s analysis, to better improve the user experience and user interface. For more information, or if you have questions or concerns please contact us at Droz Marketing at any time by phone or email, 412-338-1818 or info@droz.com. We always strive to respond within 24-48 hours. Marketing, branding, and Website development is what we do, and we can assist your company. If you want to know how we can bring more customers to your business, please contact us. © Droz Marketing. All Rights Reserved. | Designed by Aaron Metosky. 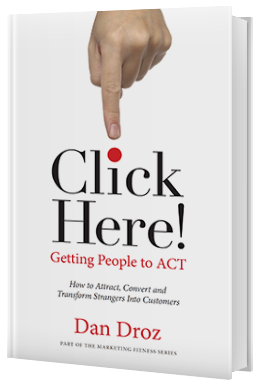 Subscribe to receive a FREE download of 'Click Here: How to Attract, Convert and Transform Strangers Into Customers'. You will also receive the latest & greatest Marketing tips, web/digital trends, branding best practices & Droz Marketing news & updates.